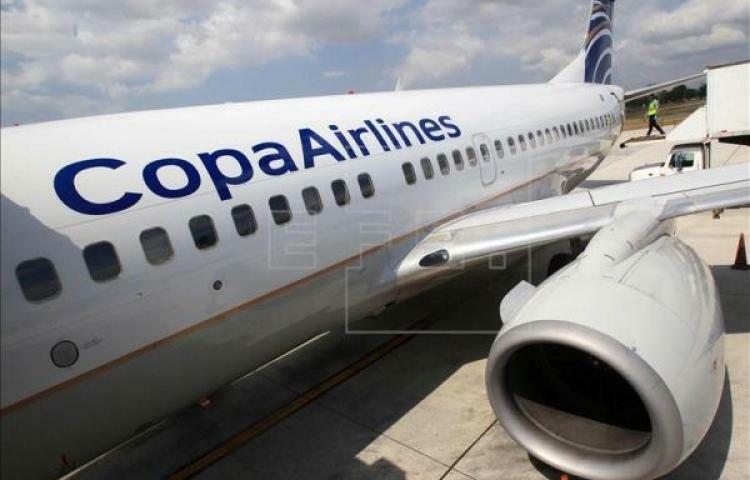 Copa Airlines has opened its direct flights between Panama City and Riviera Nayarit, in Mexico. The twice-weekly flights will allow passengers from the continent to connect with the Mexican Pacific. At the same time, travelers from Puerto Vallarta & Riviera Nayarit will benefit from the connectivity offered by the airline with 79 additional destinations, in 32 countries in North, Central, South America and the Caribbean. Puerto Vallarta is located in a region surrounded by the mountains of the Sierra Madre Occidental of the State of Jalisco. The inauguration event of the new destination was held at Tocumen International Airport on Sunday, December 16. We just took the Puerto Vallarta flight and found that the "3 & 3" = 6 across seating was uncomfortable to say the least. We were pinned in like sardines so that we were on top of each other's arms and constantly fumbling for space with the people we sat with on the flight. I can see Copa's goal is profit over customer service and comfort. Long gone are the days when we bragged about Copa being better than the other airline companies. The new $40 second bag is just another way to inflict pain over airline travel. Sorry Copa, you lose out on this move as we will not fly Copa exclusively any more!